Marketing has changed radically over the past few years. As a result of digital marketing and social media, we are bombarded more than ever before with images, tweets, Facebook ads, Instagram posts, Snapchats, from various companies all demanding our attention and trying to stand out. If you are setting up a new business, understanding what your brand represents is essential. It’s not just about a funky logo. It’s much more than that. What personality would you like to project? (for example would you like your brand to be seen as fun, academic, luxury, budget, classic, educational etc.). What are the benefits of your products? (saves time, saves money, gives them security, pleasure and so on). What are your core values as a business? (Care, pride, passion, focus, family, artisan, innovative). Your brand needs to portray a clear message and in order to sell it you need to be confident in it. Answering these questions will give you the starting point to create your brands positioning statement, which should be an opinion of what your brand is and what you want to be as a company. This isn’t a tag line, it’s more internal facing to ensure that your company understands your brand and where it is positioned in the market place. 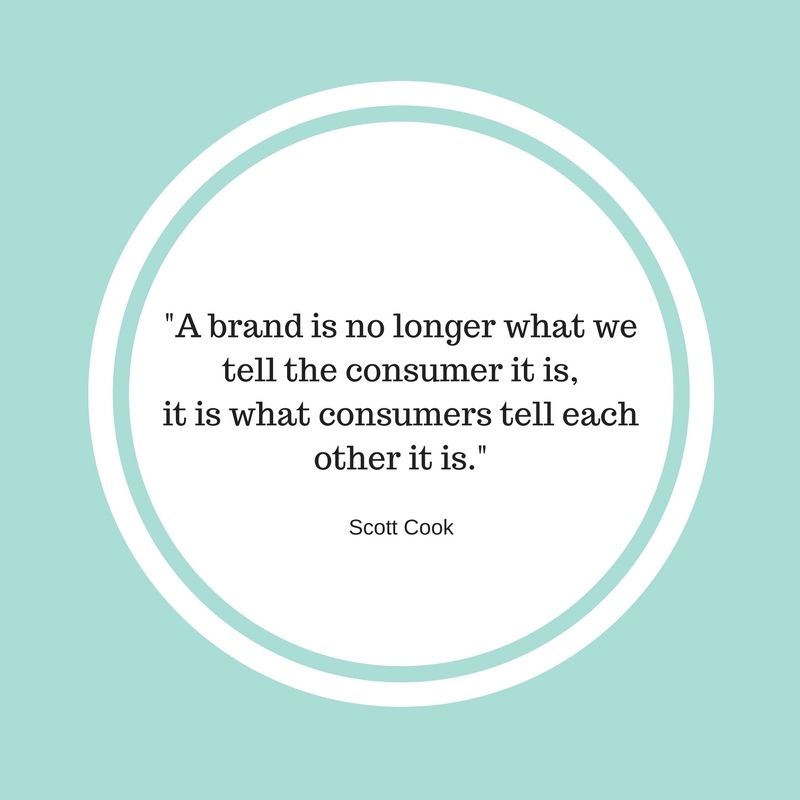 Your brand voice needs to be consistent. Be interested and interesting and hopefully your brand will flourish.